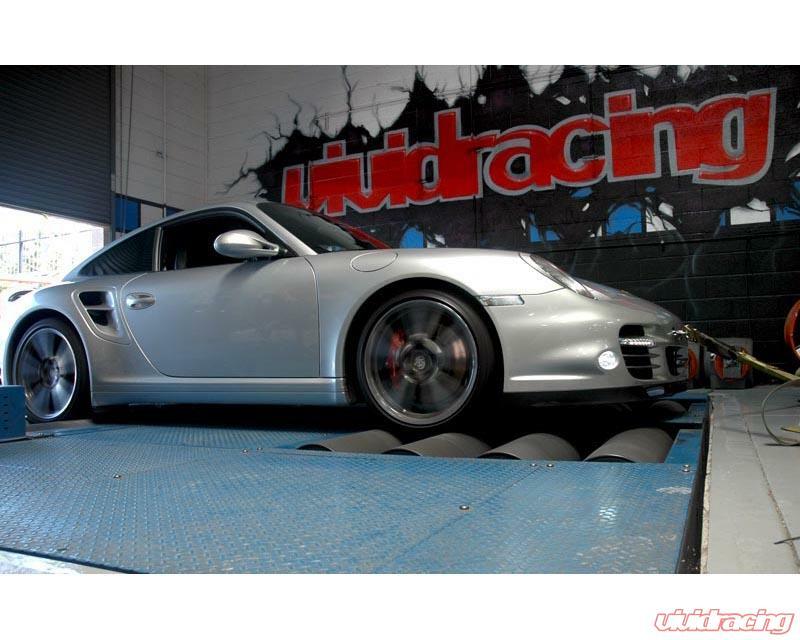 Vivid Racing's Stage 1 horsepower kit for the 997TT is designed for those that want a little more power over the stock 480 horsepower without creating alot of attention. 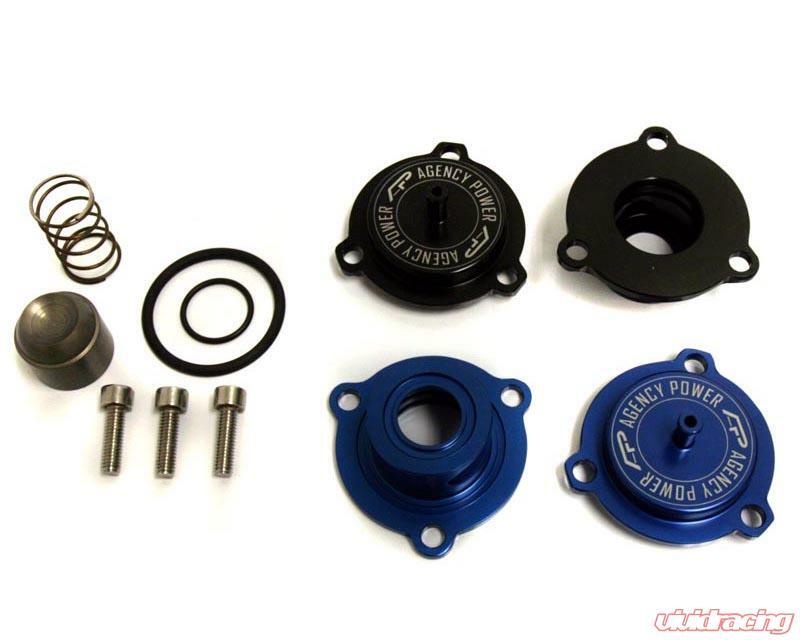 The stage 1 kit includes our VR Tuned OBDII ECU Flash, a pair of Boost Recirculation Valves, new 1 step colder spark plugs, and a BMC air filter. 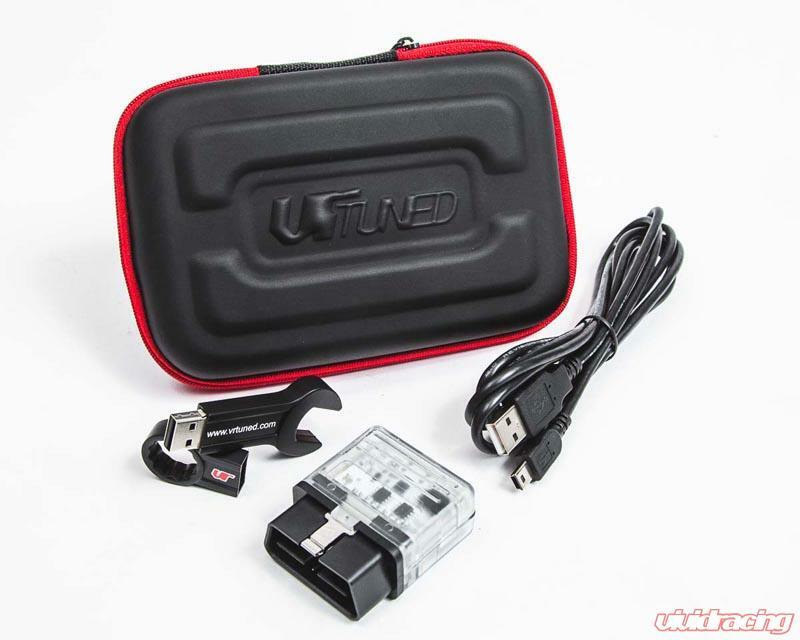 VR Tuned provides you with your original file and your tuned file. At any point, you can load your original file back to your car and there will be no footprint that the car has been flashed for warranty. The BRV's replace the diaphram system for a spring and piston design. This helps boost come on stronger and hold more consistant to redline. These install in place of the factory units. To help the car breathe better, we include a BMC replacement air filter. The combination of these products will give you a huge increase over stock and start your foundation to build further upon. 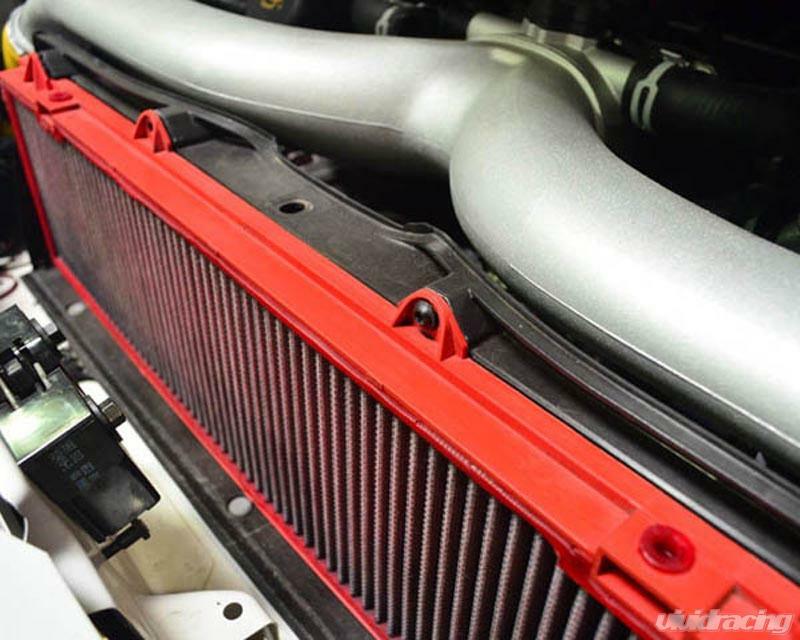 You will not need to re-reflash your car when you add basic components like an exhaust, headers, or intake. 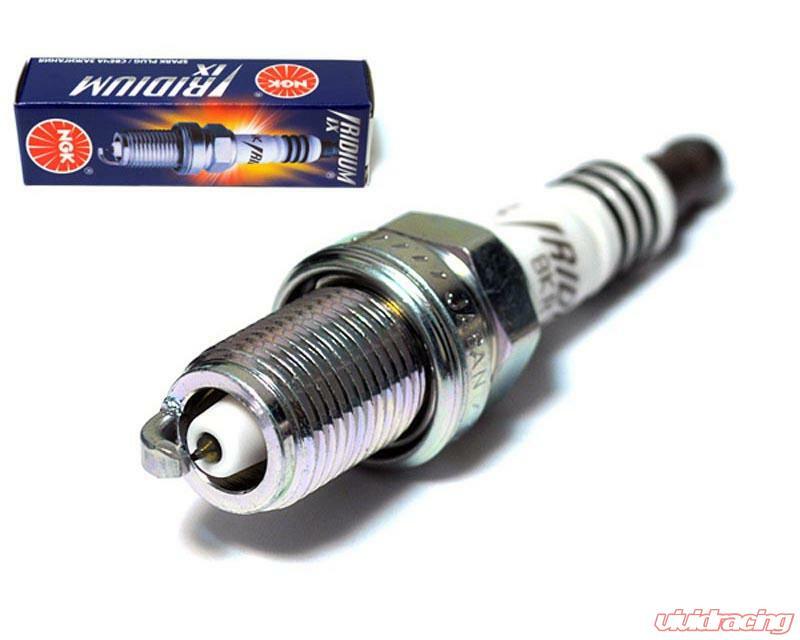 The only time you need to do a reflash is when you add bigger turbos, different fueling systems, or engine internals. The ECU flash can be installed by yourself with the included cable.